Shoppersrule.com - A terrific shopping site! 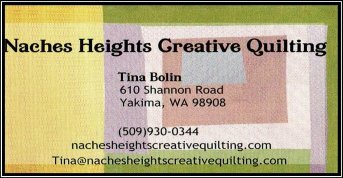 Fabrics, batting, long arm machine quilting. Seven-day turn-around. We ship UPS. 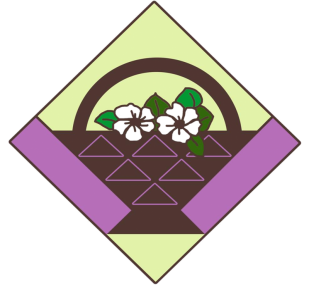 Open 10 am - 4 pm Monday through Saturday. Creative machine quilting. 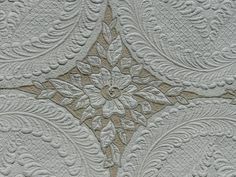 Traditional designs including feathers and borders to unique and customized quilting for your traditional and contemporary quilts. Pick-up and delivery is available. 10% discount for first time customers! Allover freehand, pantographs or custom. I’d love to hear from you! Sewing classes, patterns, fabric and the opportunity to learn to quilt on her long arm machine. Rent it and pay by the inch! Quality machine quilting using a Gammill Long Arm Quilt machine. Pantograph and custom designs available. "It's not a quilt until it's quilted"! Fabric, backing fabric, batting, books, patterns and classes. Long arm quilting available.